-ImageQuick option ensures quality printing of Web and Intranet-based images as well as HTML, PDF, TIFF and other popular formats directly to your STI 9130. STI 9130 (30 PPM Maximum Speed) - a high-speed laser printer with the highest levels of reliability, flexible input, output and finishing options, and a smart implementation of networking options that medium-size workgroups will appreciate. This Infoprint printer is ideal for medium-to large-size workgroups because of its speed, small footprint, and highly reliable printing. 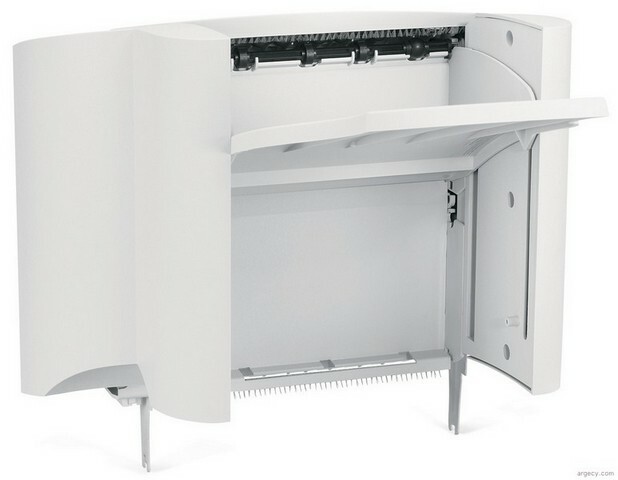 The STI 9130 is a desktop workhorse that can also be adapted to floor standing units with optional input options including a 2,000 sheet input. This printer also offers a wide range of output options including an output expander holding 650 sheets, an output stacker holding 1,850 sheets, a mailbox holding 500 sheets and a staple smart finisher holding 750 sheets. STI 9130 is an A4/Letter laser printer with fast print speed of up to 30 pages per minute and stapling capability. The maximum monthly usage of STI 9130 is 150,000 impressions. IBM does not recommend printing to this monthly maximum on a consistent basis. 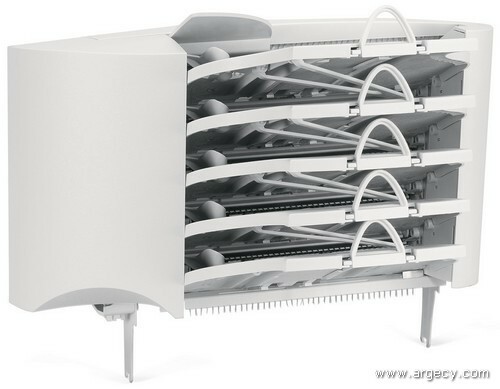 STI 9130 has two base models, two network models, two duplex/network models and two Internet-ready models. 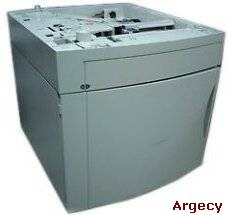 The base models include the printer with 16 MB memory. Model 001 is the low voltage model and model 002 is the high voltage model. 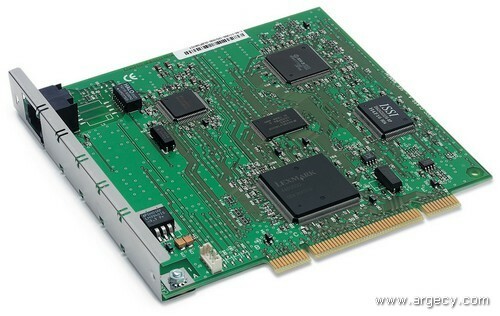 STI 9130 controller has a 300 MHz PMC-Sierra RM5231A-300 processor and a 100 MHz internal data bus. Base Printer models (001/002) for STI 9130 have 16 MB SDRAM Standard. Network Printer models (N01/N02), Duplex Printer models (005/006) and Internet Printer models (IN1/IN2) for STI 9130 have 32 MB SDRAM standard. 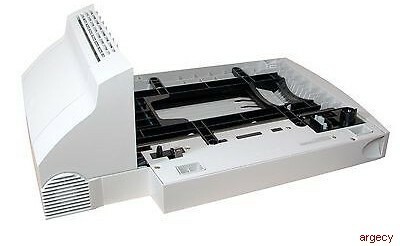 STI 9130 base printer models (001/002) have an IEEE 1284 Parallel interface with a Type B connector and a USB interface. STI 9130 Network printer models (N01/N02) and Internet Printer models (IN1/IN2) have a USB interface and integrated 10/100BaseTX Fast Ethernet interface. The STI 9130 printable area is limited to within 4.2 mm (0.167 in.) of all edges of the media. Any information placed outside this specified printable area will not print. The STI 9130 will have UTF-8 code support standard. UTF-8 code is a particular way in which fonts are accessed. UTF-8 is required for SAP printing and had previously only been available in the Barcode option card. Moving this function standard in the printers allows for SAP support out of the box. UTF-8 is available for PCL and PostScript fonts. Preprinted forms and letterheads should be selected using guidelines found in the printer User's Guide. The chemical process used in preprinting may render some papers unsuitable for use with the STI 9130. For STI 9130 and IPDS emulation, staple and offset stacking for the finisher are supported. The Coax/Twinax Adapter for SCS provides SCS (for Coax, DSC/DSE) data stream support with STI 9130 printers for IBM mainframe and AS/400 customers who must print SCS over distributed SNA networks using a coaxial or twinaxial cable connected printer. 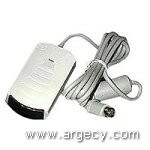 STI 9130 is compatible with applications running under the following operating systems for either local or network connections: For information about USB connections, see Local Connections. 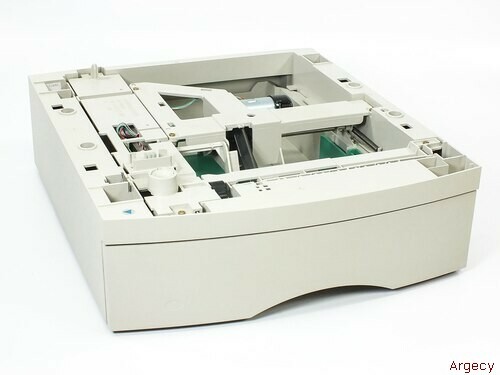 The software applications that operate with most Apple LaserWriter printers will generally operate with the STI 9130. The Macintosh 128, 512, and 512e Computers are not supported. NetPnP senses when a new IBM printer is attached to the network and automatically creates a shared printer object on the Windows NT 4.0 or Windows 2000 system. Furthermore, NetPnP notifies end-users via e-mail that the new network printer is available for printing. Designed for Windows NT 4.0 and Windows 2000 environments, Net PnP makes the STI 9130 printers available to end-users within seconds of network attachment. These printers are certified Solaris Ready by Sun and include STI 9130 Enhanced Printer Drivers for Sun Systems and Sun specific documentation seamless installation and use in Sun Solaris environments. The IBM network printers are Ethernet-ready for use in Sun networks. NPM will have generic support for STI 9130. Infoprint Manager will have generic support for STI 9130. NPRU will not support the STI 9130. This utility will not support the STI 9130. This option offers two-sided printing capability. It is designed to complement the STI 9130 printers with an integrated 500-sheet input. This option is a solution for very large print jobs that need to be sent as a whole to one large bin (as opposed to splitting the large job up to separate smaller bins). The High-Capacity Output Stacker holds approximately 1850 sheets (20 lb paper). This option is designed to install directly above the printer's primary output bin. The STI 9130 support an output expander in addition to the High Capacity Output Stacker, for a total capacity of up to 3000 pages of output. This output option offers five output destinations in one. Each of the 5 bins on this option supports approximately 100 pages (20 lb) of paper. STI 9130 support two of these options, for a total of ten additional bins or an additional capacity of 1000 sheets of output. 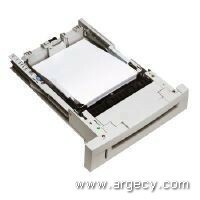 This tray supports a range of narrow media not supported by the standard STI 9130 paper tray. The UAT enables the customer to feed from a tray quantities of custom-size media that range in 1mm increments from the media sizes outlined in the Media Sizes, Types, and Weights Section. The STI 9130 has three slots for memory and flash features. Only one flash feature is allowed. If more than one flash feature is installed, the feature with the largest capacity is used. If a flash feature and an Optra Forms flash feature are both installed, the Optra Forms flash feature is used. 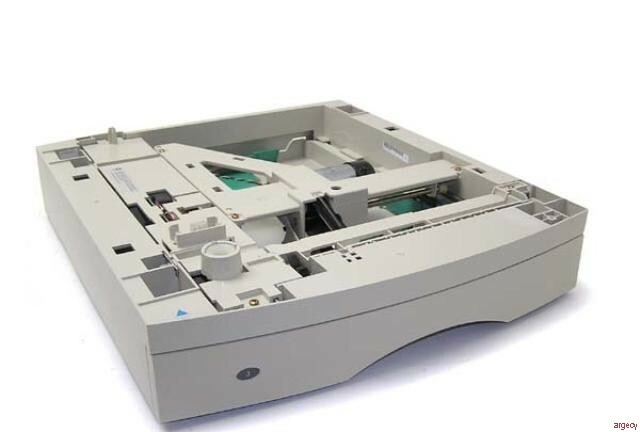 In addition to the standard USB port for all models and standard parallel port on the non-network models, each STI 9130 model has two expansion slots that can be used for an optional hard disk, optional internal print servers, or optional local connections. For personal Computers and UNIX Workstations, the recommended PC parallel printer cable is required for attachment of the STI 9130. It must be ordered separately. 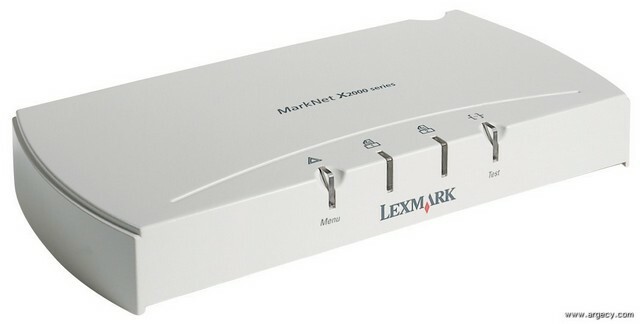 The MarkNet N2000 Series also supports and works in STI 9130 printers. Prerequisite = STI 9130 printer with a standard network connection (n or dn models), 32 MB of memory. The Bar Code Option Card enables the STI 9130 laser printers to print a wide variety (over 47) of the most popular industry standard bar codes. The Bar Code card primarily generates bar codes algorithmically. The Bar Code Option Card emulates HP printers with an HP Barcodes&More Cartridge/ SIMM/DIMM or a JetCAPS (BarSIMM(/BarDIMM( (v.2.0b) installed for compatibility with existing bar code applications using HP/JetCAPS solutions. The ImageQuick Option Card enables the STI 9130 laser printers to print PDF files, TIFF, GIF, JPEG, PNG, BMP, PCX, DCX, HTML files or URLs referencing PDF or HTML files directly to the printer quickly and easily without using a driver. The Drag'N'Print Utility is included and can be used to create URL bookmarks or to print these objects directly. Optra Forms is supported by the STI 9130 printers using the Optra Forms 2, 4, 8 and 16MB Flash DIMM's or Optra Forms Hard Disk. Optra Forms is supported on the STI 9130 using a Optra Forms flash or Hard Disk. Only one Optra Forms flash DIMM is supported. 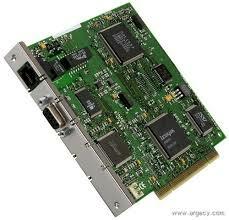 If a Flash DIMM and Optra Forms Flash DIMM are both installed, the Optra Forms DIMM will be used.